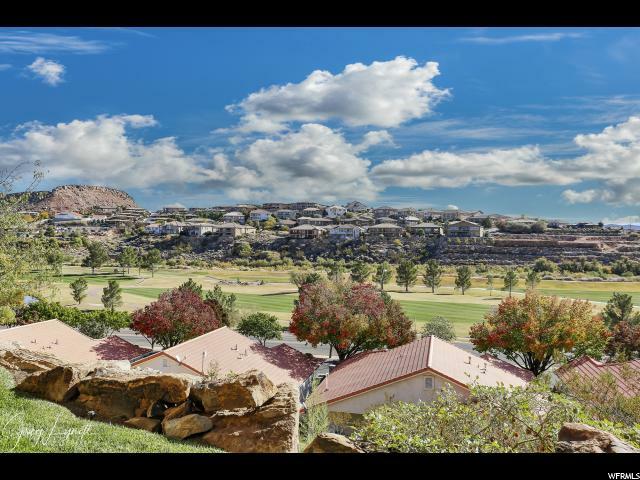 All BLOOMINGTON HILLS homes currently listed for sale in St. George as of 04/25/2019 are shown below. You can change the search criteria at any time by pressing the 'Change Search' button below. "A perfectly clean slate to start with, GREAT bones, and even better VIEWS, VIEWS, VIEWS...This home has been meticulously cared for and maintained by its original owner and it shows. Beautiful hardwood floors, tall ceilings, and a huge main floor make this into what will be an amazing property for the right person. Situated on a quiet cul-de-sac, you'll enjoy taking in the beautiful sunrise overlooking the St George Golf Course. You simply cannot go wrong with this home."